Long-term care insurance (LTC or LTCI), helps provide for the cost of long-term care beyond a predetermined period. Long-term care insurance covers care generally not covered by health insurance, Medicare, or Medicaid. Self-funding – Pay 100% of LTC expenses out-of-pocket. 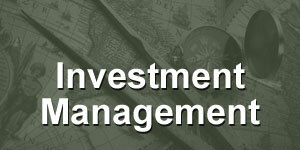 Medicaid or Medicaid planning – Spend down your assets to qualify for welfare, or reposition assets. Health LTC Insurance – Pay a premium, use it or lose it. Life LTC Insurance – Pay a premium, receive cash value and a death benefit which is income tax-free to your heirs. Each person may use several of these methods to pay for LTC. 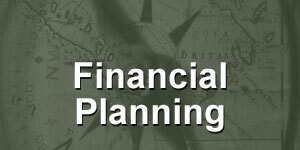 I prefer to take a financial planning approach to preparing for the costs of LTC. Instead of assuming that you need any one of the four primary methods to fund LTC, I will review your current financial plan and help you determine the best method to prepare for these costs. We all know what self-funding is, but there may be reasons to use both Health LTC Insurance and Life LTC Insurance to provided a more comprehensive financial plan, and to leverage and protect existing assets. Medicaid is the government welfare program that cares for the poor. This program pays for some LTC costs after you have “spent down” your assets to qualify. It is my goal to help my clients avoid this option if possible. The primary benefit of Health LTC Insurance is that a personal care coordinator will come into your home and help you and your family when you need help the most. You will have access to quality care and assistance. Inflation protection against the rising costs of LTC. Usually excellent coverage for almost any situation. 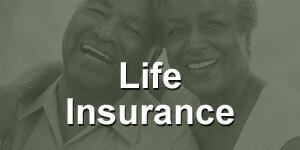 There are several different versions of life insurance. The primary version is a whole life insurance policy that allows the owner to use the death benefit while still alive to pay for LTC expenses. Tax-deferred growth of your cash value. Guaranteed interest rate growth of your cash value. Tax-free withdrawals to pay for qualified LTC expenses. Income tax-free wealth transfer of any remaining death benefit not used for LTC expenses. You always have access to your policy’s cash value, less any surrender charges. You, or someone you know, will need assistance with LTC. The costs of LTC are increasing faster than inflation. There are four primary methods to pay for LTC expenses. It is important to plan ahead. Take a financial planning approach to LTC instead of looking at only one funding option.